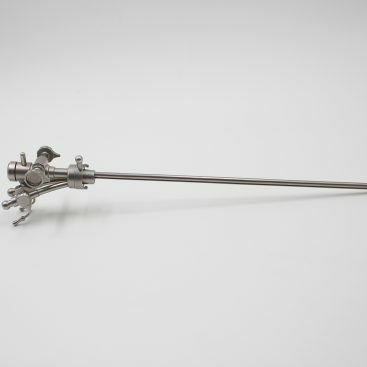 Nowadays, the application of laser resectoscope has become an excellent alternative to the traditional high-frequency electrosurgical procedure. 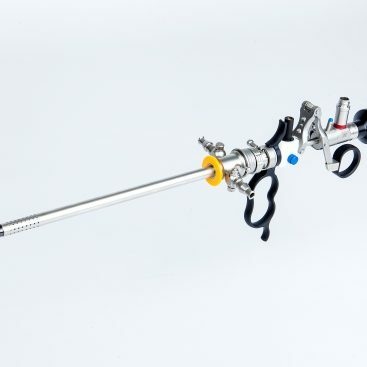 BOLANG laser resectoscope with continuous perfusion design, accurate and safe guide optical fiber probe, make doctor operation more convenient. 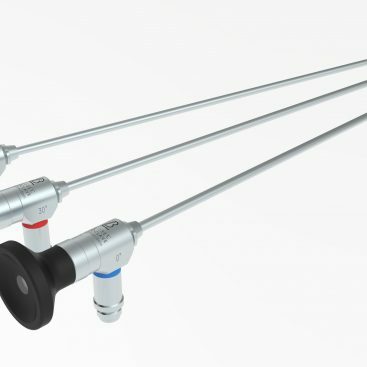 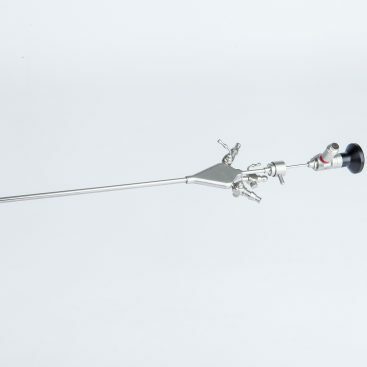 The inner sheath is common used, not only with laser resectoscope sheath but also with high frequency resectoscope’s, which is convenient for doctors to use and reduces the risk of operation. 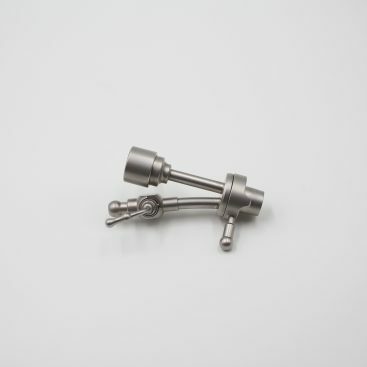 The locking device avoids the mechanical damage, bending and breakage of the optical fiber effectively. 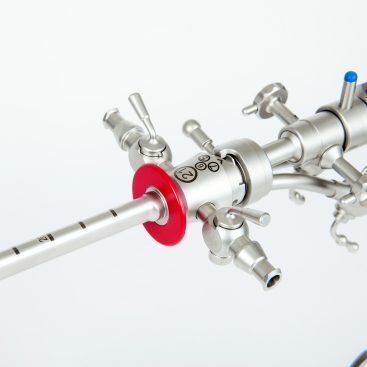 The waterproof device prevent the optical fiber from mechanical damage effectively, which is by the doctor’s misoperation of the connecting valve. 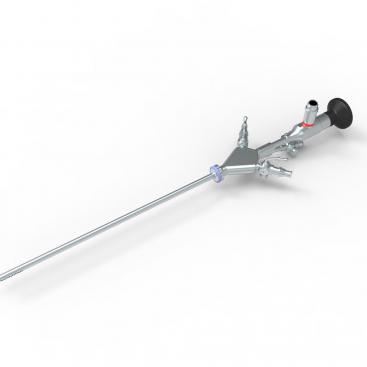 Rotatable continuous irrigation design to prevent urethral injury effectively .